With the summer months, comes the rainy season in Puerto Vallarta. And while our rains usually roll in hard and fast in the late afternoons, leaving sunny days, for the most part, those heavy rains can both make your garden lush and green, but also cause some damage without proper preparedness. We have a few tips for summer gardening in Puerto Vallarta. Check your drainage. If water stagnates in your garden, it can rot the roots of your plants. 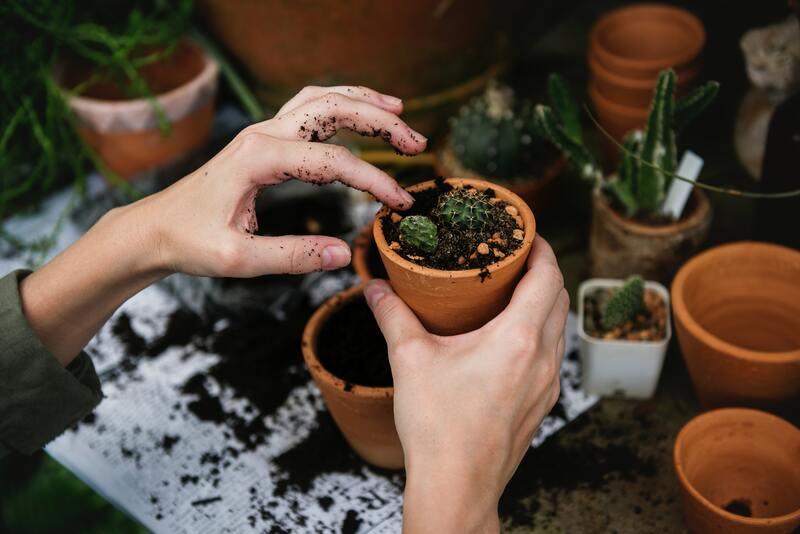 If you would like to plant during the rainy season in Puerto Vallarta, bulbs are your best option and be sure that any pits around your plants are shallow, to keep from water collecting and not fully absorbing into the ground. Saplings or more willowy plants should be reinforced with stakes to keep them standing tall under the force of a tropical downpour. Remember not to walk on your garden soil after a rainfall, as footprints can compact the soil, causing rain to absorb unevenly. Keep a careful eye for rot and remove it quickly, before it spreads. Summer rains in Puerto Vallarta not only cool down our temperatures but keep our Sierra Madre jungle looking green and gorgeous, and the garden of your house in Puerto Vallarta looking its best. Added bonus? No additional watering needed. Written by Tropicasa Realty on March 6th, 2019 . Written by Tropicasa Realty on February 20th, 2019 March 2nd, 2019 . Written by Tropicasa Realty on February 9th, 2019 February 18th, 2019 . Written by Tropicasa Realty on February 3rd, 2019 February 3rd, 2019 .